Gone are the days when metals were associated with exclusively commercial and industrial premises. And almost gone are the days when the phrase “metal in interior design” would conjure up images of exclusively loft-style interiors. This brutal material can be now found in loads of styles, even most unexpected ones at first sight. But each metal is different and that’s why today we decided to speak about one of the “warmest” ones – copper. 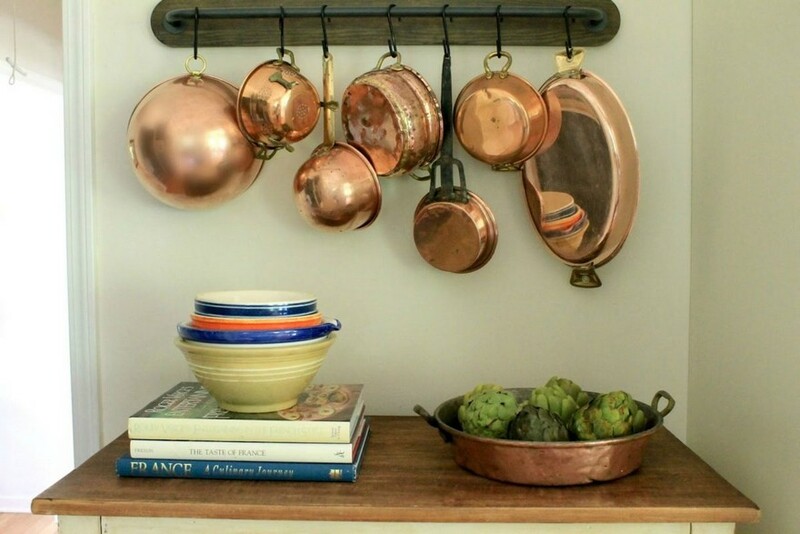 Copper pots, pans and stewpots hung randomly on a kitchen railing or some other type of mounting add a spice to the prep area on the one hand and enhance the stylistic concept of the interior on the other hand. In this very case the style of these utensils will predetermine the atmosphere of your cooking space. 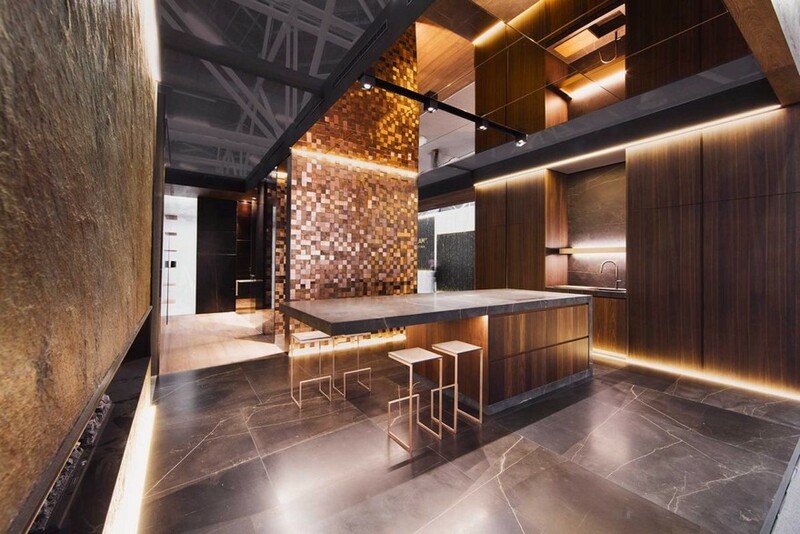 Copper tiles, as well as copper in sheets, form great wall coverings in spaces with modern minimalist, industrial or loft spirit. But be sure that such a finishing material will unquestionably add a strong note of brutality and stringency to the interior. 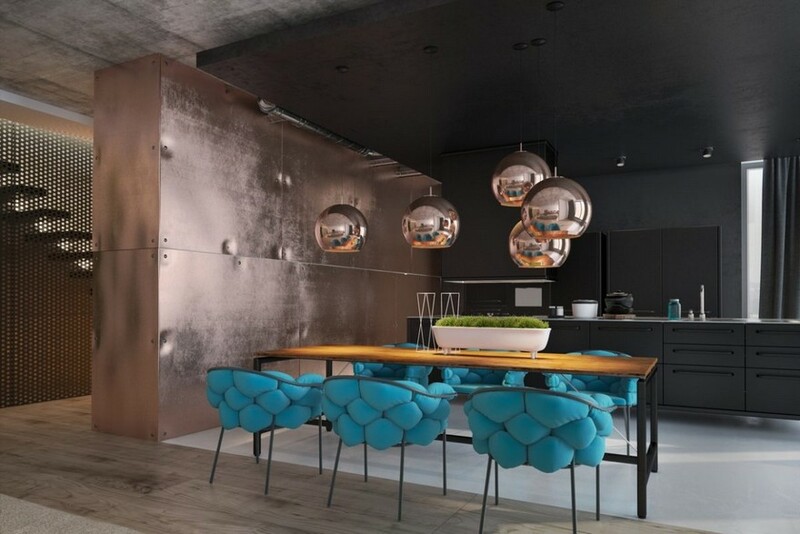 In this field of application you shouldn’t expect copper to feel as warm and cozy as it can be when used in small portions, so you should think twice before using it in family spaces. 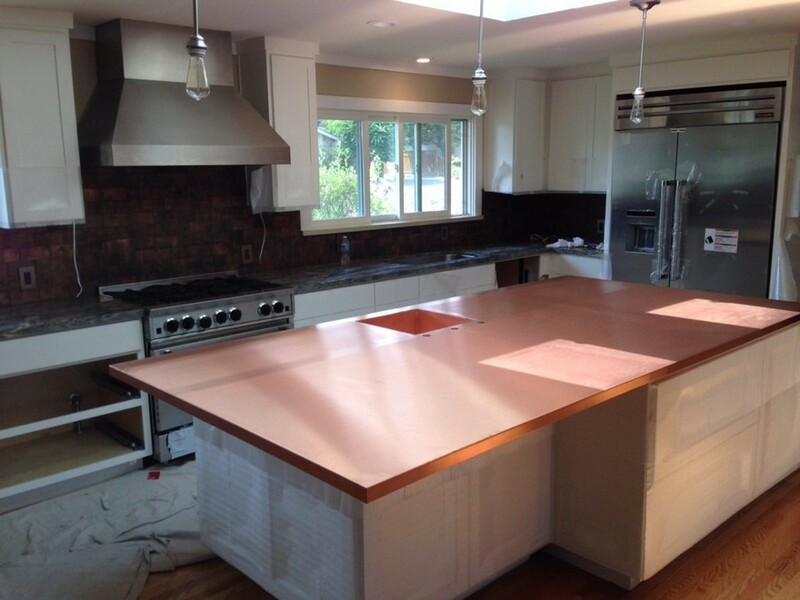 Copper is known for its bactericidal properties, which means that it prevents bacteria growth and can be safely used as a practical material for kitchen worktops and tops of dining tables. One of the most popular ways of refreshing old furnishing is replacing its fittings. 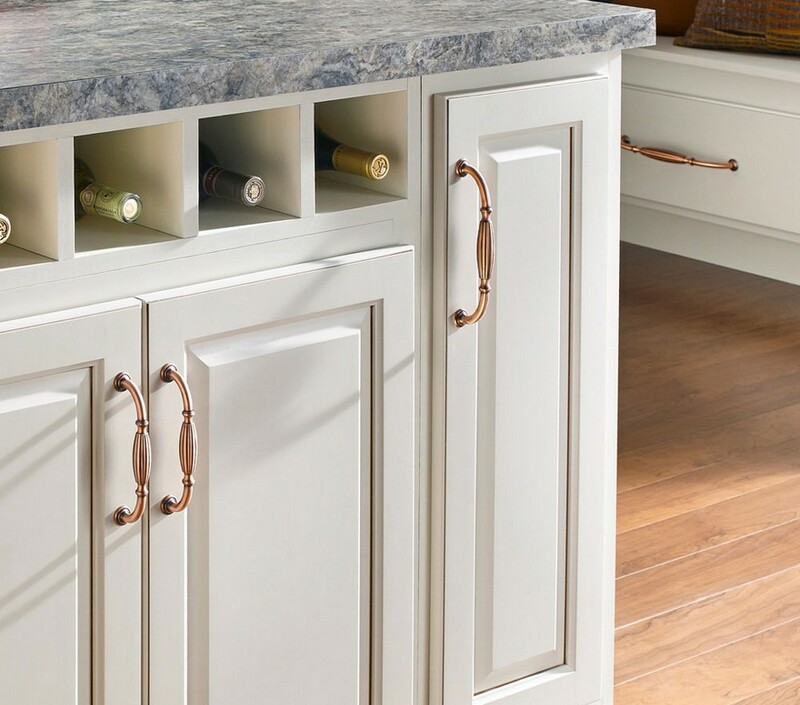 Remember that vintage-looking copper accessories would look equally stunning on doors of antique cupboards and on drawers of art-deco-style chests. 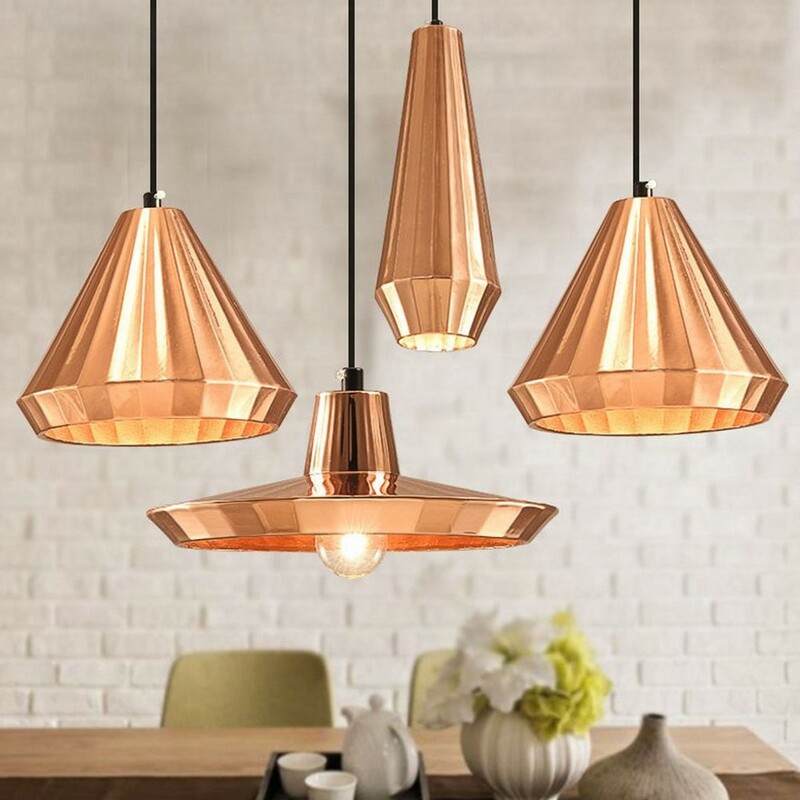 If you’re looking for easy ways to include copper into your home, consider buying a lamp with a shade made in this metal. Fortunately, today’s lighting market is packed with such offers.